If you need personalised hoodies you've come to the right place. 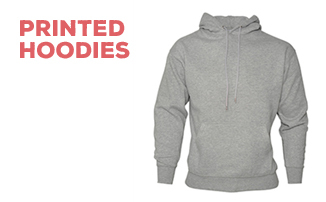 My Printed Clothing supplies quality custom hoodies to business and teams throughout the UK. So whatever the event our range of custom hoodies should be perfect.